Our Abundant Life Ministry focuses on the development of a health ministry, in cooperation with church members, church leaders, the community, local agencies, and hospitals. Ministry team members and the Parish Health Coordinator work together with God’s guidance to facilitate seminars, classes, and health related events and activities. Together, they identify the health needs and concerns of the congregation, and plan and implement programs that promote wellness. Abundant Life focuses on a “whole person” approach to wellness and healing, believing that wholeness involves harmony among mind, body, and spirit. Areas of health and wellness promotion and disease prevention include exercise classes, health seminars and blood pressure screenings. I make referrals to community/medical resources, and most importantly listening and loving the members, friends, and visitors of First Presbyterian Church. For additional information, please contact Denise Ellis, RN, Parish Health Nurse, 843.448.4496.. Facilitated by Harrison Grey, D. Min., Ph.D. This free, 6 session, weekly educational group explores such issues as understanding the stages of grief, surviving stress and loneliness, realistic grief recovery, spiritual elements of grief, the value of memories, and developing a supportive environment. Each week a different topic will be covered. Periods of instruction, sometimes including video presentations, will be followed by confidential discussion. It’s a place to learn new ideas, that may help you feel better. This is a free class open to the community. Please call Denise Ellis at 843-448-4496 to register for the class. 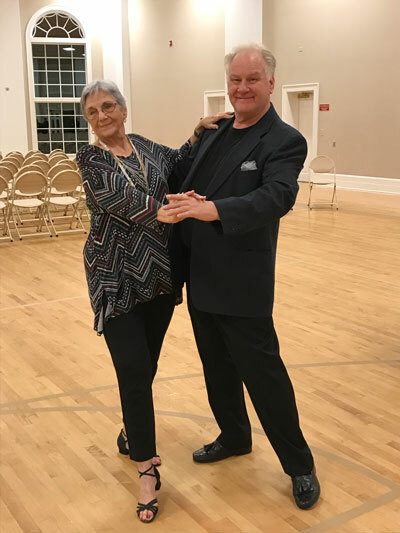 Learn to dance while staying sharp in mind, balance and movement. Added bonus – it’s also FUN! Mondays- beginner class at 7 PM and Intermediate Class at 8 PM. $5.00 per class. Taught by Paul McTaggart. We are now offering a Singles Lesson every Friday from 8:00 – 9:00 PM in Wilkes Hall. 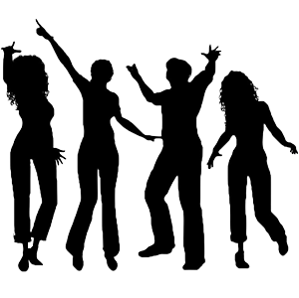 Learn a new skill at the popular line dancing classes! Classes are $5.00 each. 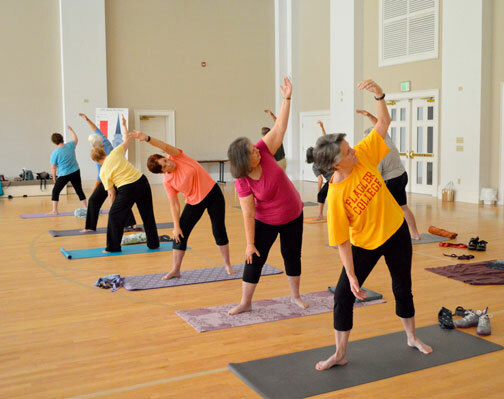 Starting April 30, join us for gentle yoga. Class leader is Margo Taylor, certified instructor. Classes are $4.00 per person. The mission of Healing Strong is to connect, support, and educate individuals facing cancer and other diseases with holistic, evidence-based, non-toxic therapies through empowering community groups. 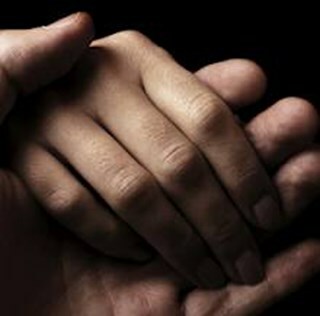 Caring for a loved one with Alzheimer’s or Dementia? 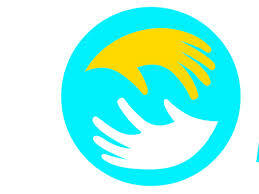 You’re invited to join our Support Group and learn new ways to deal with some of the problems you may encounter. FPC Alzheimer’s Support Group meets year-round. Come discuss your needs and/or better ways of caring for your loved one. 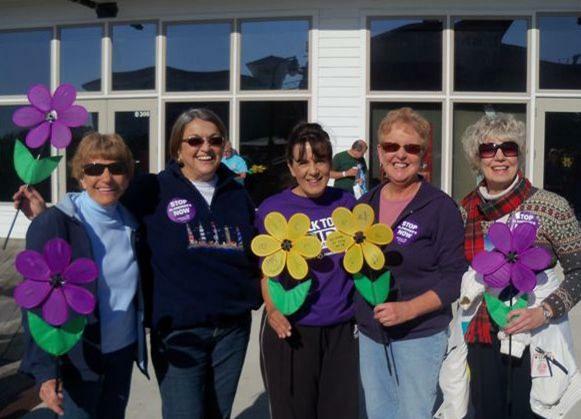 Alzheimer’s Association of South Carolina works closely with our group and our leaders are trained and well prepared. For additional information or to attend, contact Denise Ellis, RN, Parish Health Nurse. 843-448-4496. Do you crochet or knit? 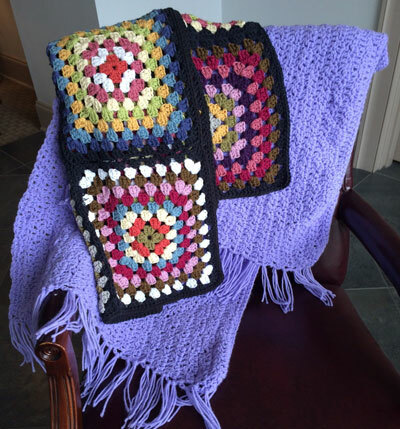 This group crafts shawls, lap robes, and hats for those who are ill or bereaved. We invite you to come, join in fellowship, and craft much appreciated items created with love. Group meets September – May. Contact Denise Ellis, RN, Parish Health Nurse, 843.448.4496 for further information. Leader of group, Sylvia Lindsay. 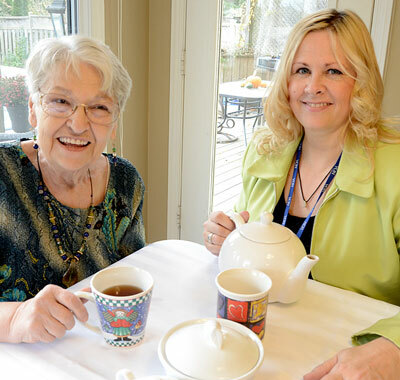 Our Visiting Volunteers arrange visits to our elderly shut ins living at home or in Assisted Living facilities. During monthly meetings, volunteers address any special needs these folks may have. Please email leader, Florence Witmyer if interested, fwmyrtle@hotmail.com.